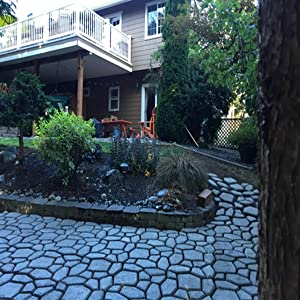 Let your garden path have a beautiful pattern so that the road is no longer rigid! 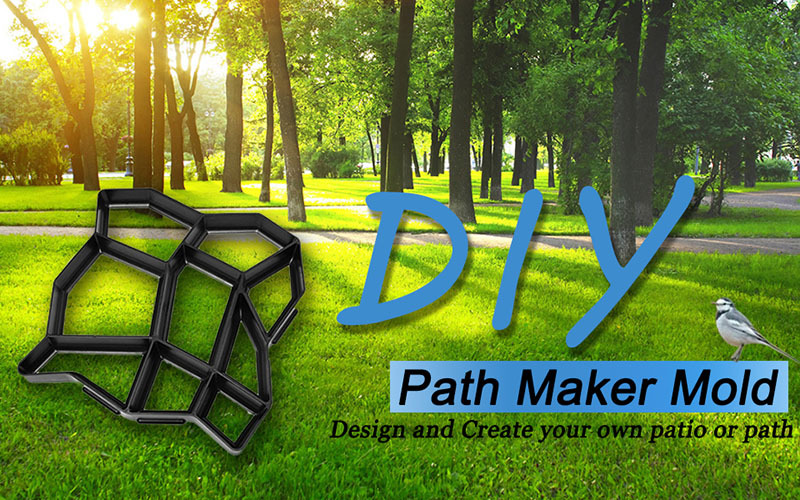 Path Floor Mould is a paving mold used to make a cement (or red mud) garden path. Let your garden path have a beautiful pattern so that the road is no longer rigid. It consists of irregular holes, which can fill the cement slurry in the mold. And then smooth the upper part by hand. When dry, take out the loading mold and sprinkle the stone sand (or plant the grass) in the gap. 1. Clean the concrete garden molds for reusing, spray them with the garden hose. 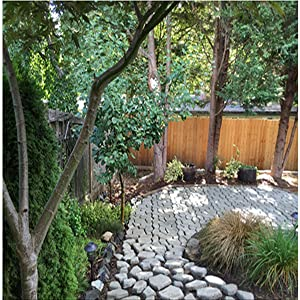 The Minimal Path floor mold fulfills your dream of designing your own patio or path and then make it a reality. No special skills are needed to use this tool. 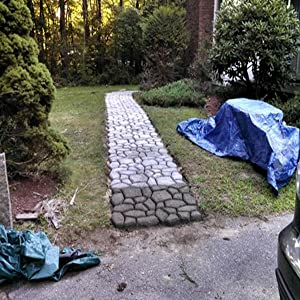 The unique 9-stone mold is designed to let you easily create straight paths and square patios as well as angles, circles and wide pavement. 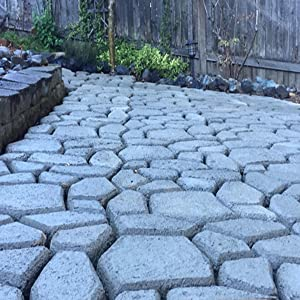 DIY plastic concrete mold is laying out the effect posted up like blocks of stones, perfect to create a style of their own garden path. 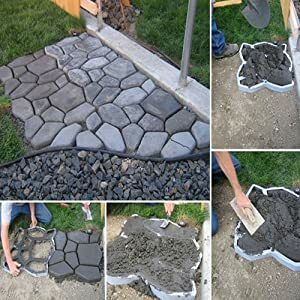 The mold is easy to clean and takes up little space so you can easily add to your patio or create a new matching path.